If you or someone you know Bounced Back from a difficult time, please let us know by purchasing a SHIRT and wearing it LOUD AND PROUD. A portion of the proceeds will go to Children’s Miracle Network. The world wants to know that YOU BOUNCED BACK! What does it mean to BOUNCE BACK from something? In life we all go through tough times. Some of us become ill. Some people lose their jobs and fall to financial hardship and feel like they can't go on in life. If you or someone you know Bounced Back from a difficult time, please let us know by purchasing a SHIRT and wearing it LOUD AND PROUD. 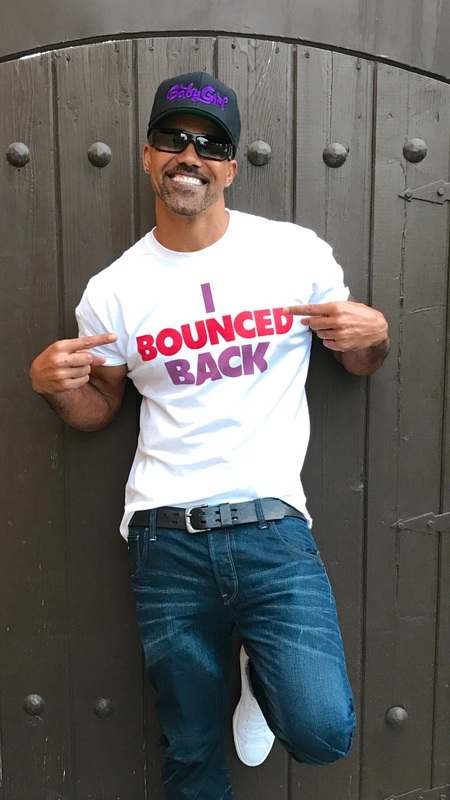 The world wants to know that YOU BOUNCED BACK! A portion of the proceeds will go to Children’s Miracle Network to help kids like Nadja Alaya who are in the middle of their very own fight to Bounce Back from Cancer!